Competition is becoming fierce out there. Getting your website or blog noticed has now become harder work than ever. Just about every niche you can think of has been covered and a lot of the big brand names have started dominating even the most specialist niches available. These days if you want to get your website ranked high you need to be very SEO savvy. Even with some basic SEO knowledge, you will need to put in a lot of time and effort before you can get your site well established. Still, you should not be deterred by a bit of hard work. You don’t need to have a huge amount of financial backing either for your site to be a success. You just need to know how to go about building your SEO skills the smart way to see better results. Before anything else, the quality of your website content is going to be the key factor in deciding your sites successfulness. You can attract traffic to your site in lots of clever ways, but ultimately it is going to be the quality of what you offer that will determine whether your web visitors stick around to read what you provide, build a relationship of trust, and return often for new updates. You must also ensure that along with quality content, you offer a great site that is attractive, easy to navigate and can be read across all platforms. Once these elements are in place all you will need to do is attract people to your site. There are some great SEO tools and techniques to use to help you do this. Lets take a look at some of the best current SEO tools out there that can help you achieve your goals, whether you are an experienced webmaster or a brand new blogger. 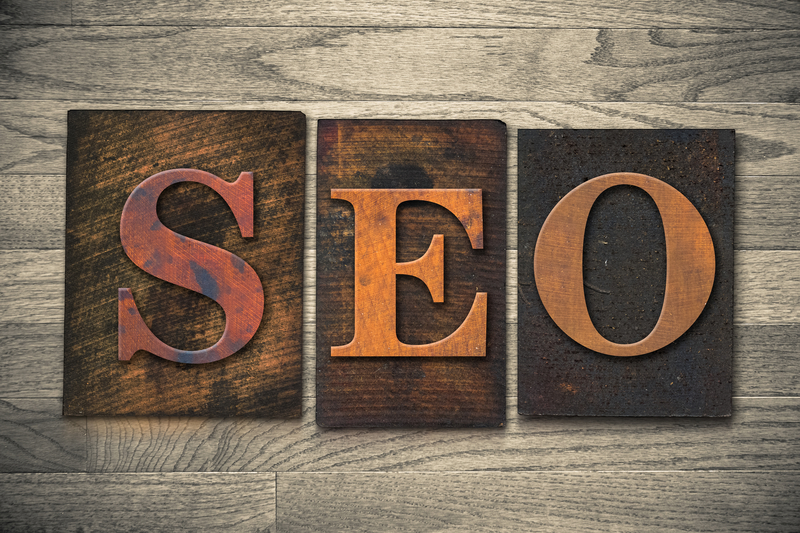 There will be something here that you can take away and use to help enhance your SEO efforts. Majestic is a great tool for those looking to monitor the backlinks to your blog or website. You can also use Majestic to check the backlinks to your competitors sites too, so you can keep a close eye on what your competition is up to. Majestic has the largest database of links available and it is very easy for you to compile and sort information. This tool is a great time-saver as it helps you to quickly find which pages and domains are linking to you. You can also see which links you have lost as well as any new ones that have recently been picked up. If you want to receive updates, you can set alerts that can tell you when new links have been added and existing ones removed. A nice detail of this tool is that it shows you what keyword anchors are being used and if links are no follow or do follow. It has other SEO related metrics that you will find useful too. There are a lot of layers to Majestic that make it feature-rich and worth using, however it is the huge database of link data that is the main attractor of this tool. SEMRush is the tool to have if you want to see how you are ranking for all of the keywords you are using. We often use niche specific keywords on purpose for SEO but this application turns up keywords that you may be unaware of, which can be very useful. Look at SEMRush as a sort of database of keywords, but for just about every keyword you could think of and more, including long-tail keywords and low hanging fruit. A nice feature is that it monitors search results in real time, so you can get an instant snapshot of how your site is ranking as well as how your competition is doing using the same keywords as you. This is great for understanding the breakdown of your traffic. You can see how much of your traffic is driven by individual keywords. You can also see how much your chosen keywords would be worth if you were to use AdWords to bid on them. This is great if you were planning to spend money on keywords as part of your marketing budget. You can also get historical information so you can compare and contrast your efforts to see if you are improving your results. If you are worried about security, SEMRush doesn’t have access to your site. Instead it bases it’s results on pretty accurate analytical estimates that can give you a great insight into the types of traffic your competition is getting and from what source. Mozbar is a feature-rich SEO toolbar that you may find very useful. It can provide you with a good insight into how you and your competitors sites are doing. When you do a Google search via Mozbar you will get the same results that you would expect from a regular search, but you will also get valuable metric reports results. These can show you such things as Page Authority (PA), Domain Authority (DA) and referring domain counts for each site in its listing. You also get some good on-page features that allow you to see hidden elements such as tags being used and keyword highlighting – great for building your own SEO efforts. This can be a very useful tool for those wishing to link up and share with authority sites within the same niche. It can tell you which sites to outreach to that are of value and can provide useful and beneficial links, but also those who may not be so great and wouldn’t add any value to your site. The Google Keyword Planner tool used to be the mainstay for most SEO research, but since it stopped being a free to use tool, it has become quite difficult for website owners to find suitable keywords to weave into their web content. Apart from the obvious keywords that are used within your niche, and therefore way over-used by just about everyone, most SEO managers are now turning to creating long-tail keywords to generate more traffic. However, Keywords Everywhere is swiftly starting to change this. Keywords Everywhere can show you monthly figures for your keyword searches along with the PPC price you would pay to buy them. It is an extension plugin for your browser that you add on and enable. Once enabled, any search terms you put into Google will display a notice above the SERPs showing the number of people searching with this term on a monthly basis. Plus, you will also be given some alternative related keywords that can be really helpful with your own long-tail keyword research.